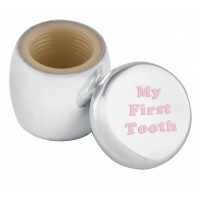 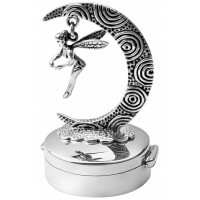 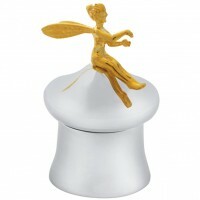 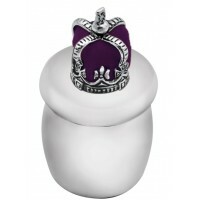 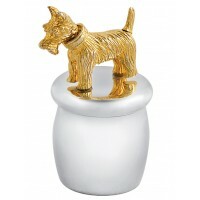 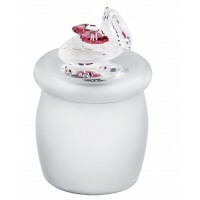 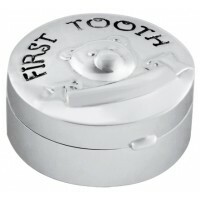 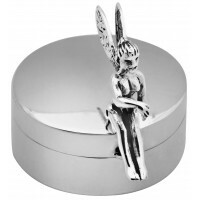 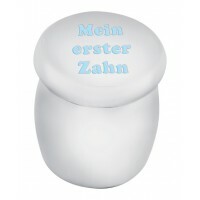 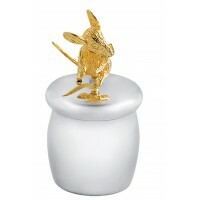 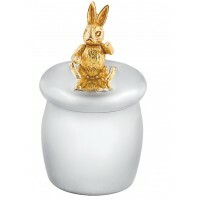 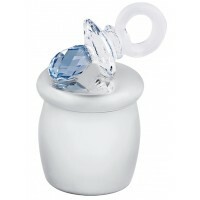 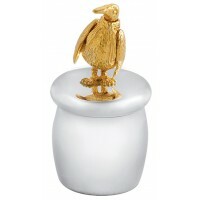 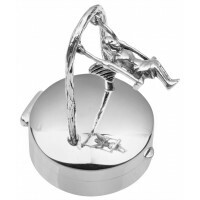 Anticipate the arrival of the tooth fairy with this premium sterling silver tooth fairy box. 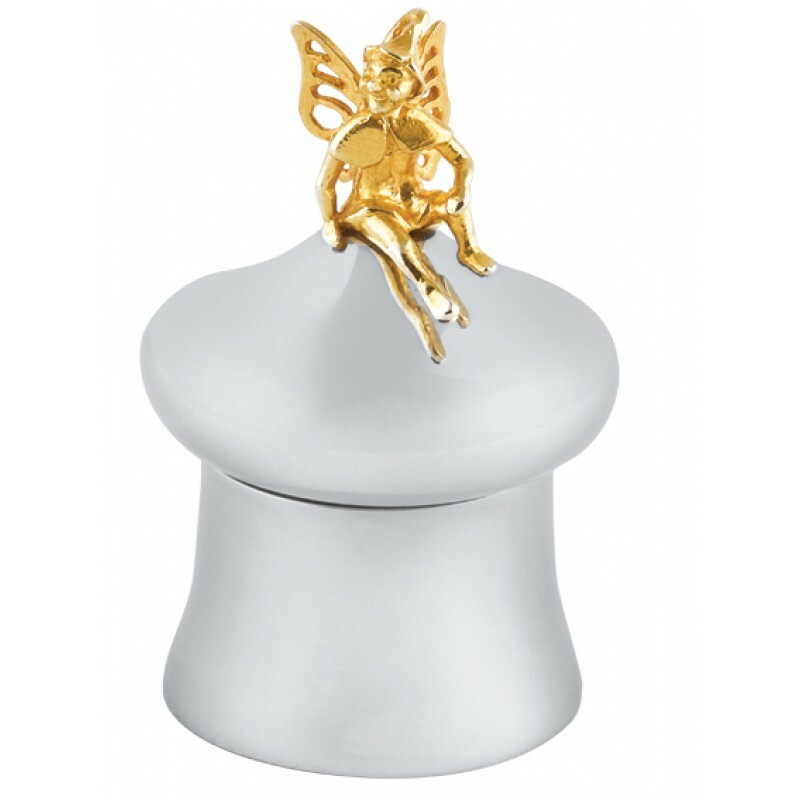 Complete with a screw top and gold plated fairy feature, it’s the ultimate place to store small teeth. 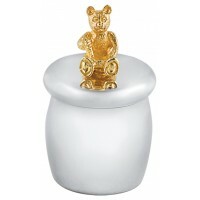 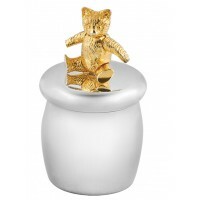 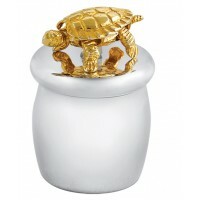 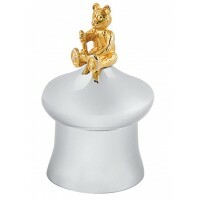 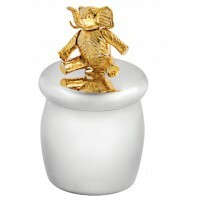 Your little ones aren’t young for long, so cherish the precious moments and delight in seeing their face, when they open this striking sterling silver toadstool shaped tooth box on their bedside table, the morning after the tooth fairy’s visit.